The mosquito repellent bracelet is a new style, which combines a fashion bracelet with a mosquito repellent effect.It is highly durable, waterproof and convenient to use. ⭕ ENJOY THE LASTING PROTECTION: Super effective indoor and outdoor shield from mosquito’s and other insects or bugs at home, work or traveling. Tough and waterproof bands perfect for any weather condition either rainy or summer season no problem! It’s lightweight, durable and easy to use. ⭕ NATURAL, SAFE AND DEET FREE WRISTBAND: Our insect repellent bracelet is made with safe and natural essential plant oils that repels mosquitoes and other insects. 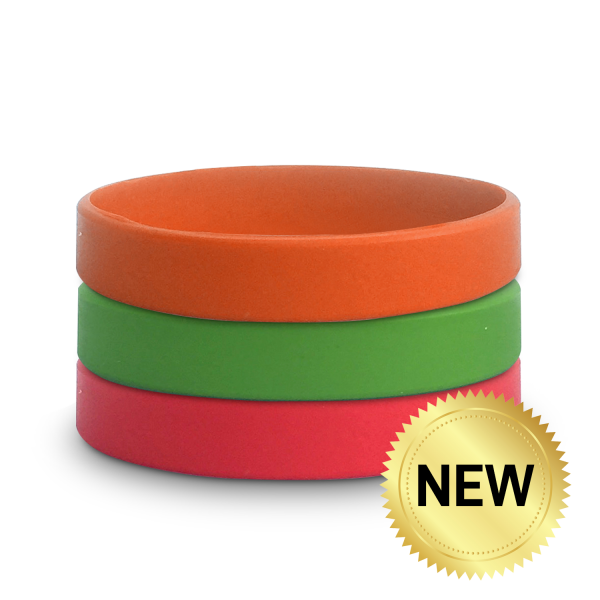 These colorful mosquito repelled bands are safe and no harmful ingredients so it’s good for your children up to 3 years old and up and for the whole family. ⭕ 5 RESEALABLE BAGS with 120 HOURS PROTECTION: Each mosquito repellent bracelet is individually wrapped in a resealable bag, keeping it fresh and increase the life span. Each band will stay effective for up to 120 hours (5 days) from the moment you open the bag. ⭕ MULTIPURPOSE, FASHIONABLE & PORTABLE: A new and stylish way of protecting yourself from harmful insects, no need to waste your time in rubbing or spraying your skin, just simply wear this wristband then you’re good to go wherever you want. Perfect for gardening, hiking, jogging, camping, working, fishing, traveling, hunting and other activities inside or outside the home. ⭕ WORRY FREE & PROTECT YOUR INVESTMENT! We pride ourselves on providing 100% Satisfaction and great customer service for our loyal community. We created our glowing silicone mosquito repelled bracelet with extra care to deliver the most effective protection from stinging mosquito’s. You can add to your cart with total peace of mind, knowing that if you aren’t 110% happy with your purchase, we will CHANGE IT or provide you a FULL refund.